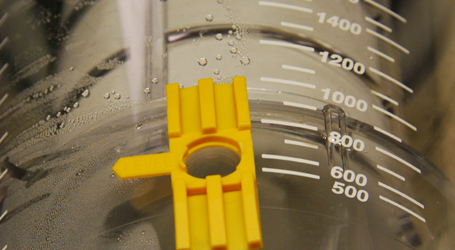 Admission to the UI Carver College of Medicine Perfusion Technology Program is competitive. Admission is determined by committee and is based on grade point average, references, application essay, and interviews. We typically accept 3-5 students per year with GPAs ranging from 2.9-4.0. Official college transcripts - include original official transcripts in sealed envelopes from all post high school educational experience. Include proof of current or future Bachelor's degree. 3 completed applicant references - suggested to have one academic, one personal and one employer reference. Collect these from each reference and place sealed envelopes in the application packet. Be prepared to discuss your shadow experience during the interview process. First consideration is given to on-time applicants. Applications submitted after December 1 are processed on a space-available basis. Late applications will be accepted through June 1. Regular admission interviews are held during the month of February. Late admission interviews are held during June. Regular admission offers occur during March/April. Late admission offers occur during July.